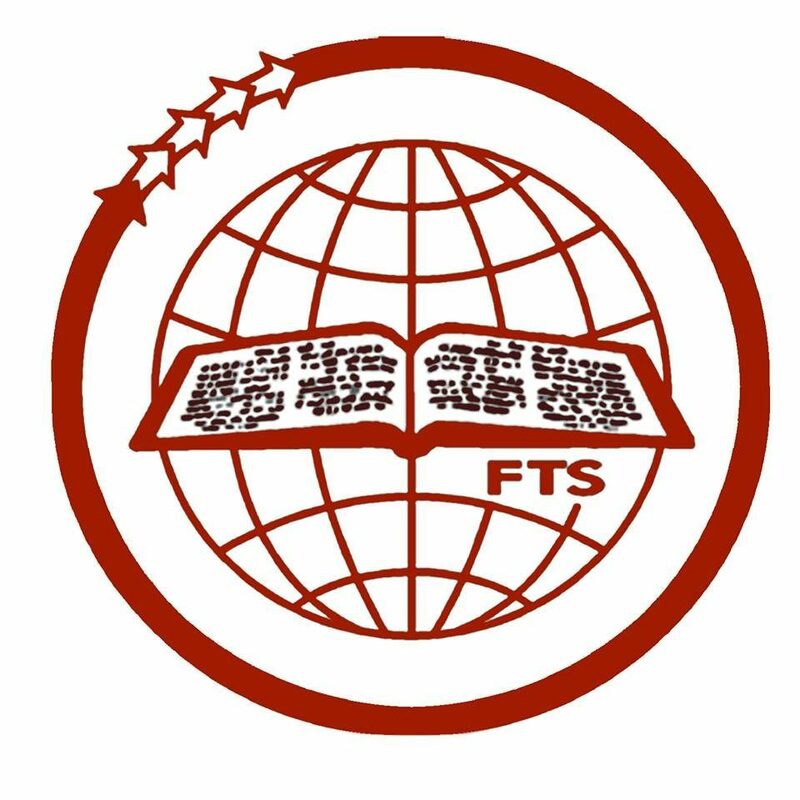 FTS is located at a place called Manakala, Adoor, Pathanamthitta district, Kerala, India. It is situated approximately 4kms away from Adoor town in Adoor > Bharanikavu > Sasthamkotta > Kollam highway. Some 100mtrs away from Manakala Govt.Engineering College.